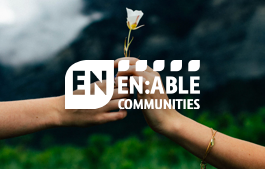 Our range of professional services save time and money, add social value and support social and economic regeneration in Yorkshire and Humber communities. 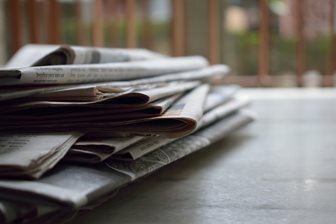 All the latest headlines from across the Efficiency North family of companies and the sectors we work in. 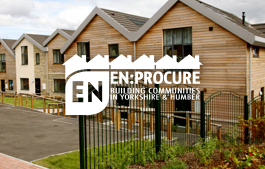 Intelligent procurement for social housing landlords in Yorkshire and Humber. 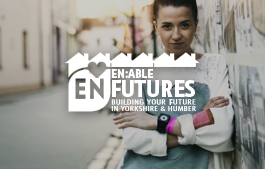 Futures and opportunities for young people and businesses. 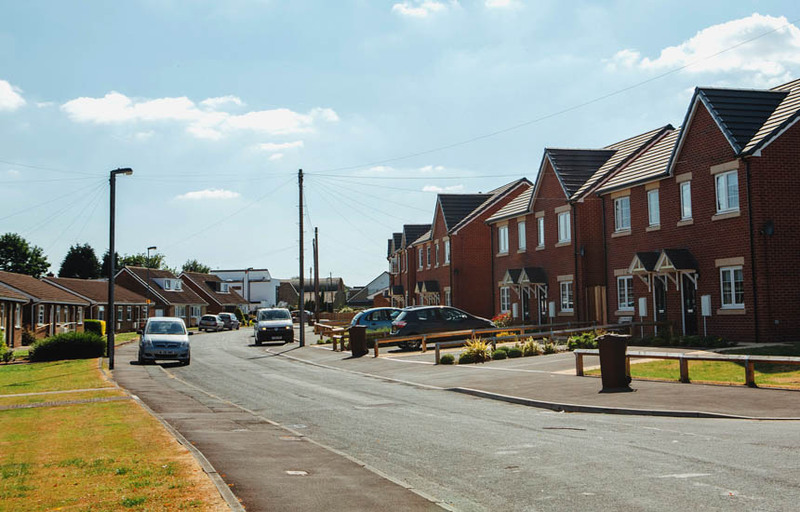 Innovative land development to speed delivery of new homes. Targeted funding to support regeneration of local communities. 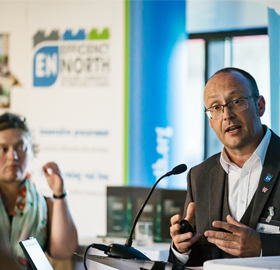 Discover the benefits of working together to buy efficiently, build more homes and create opportunities and futures for Yorkshire and Humber communities.